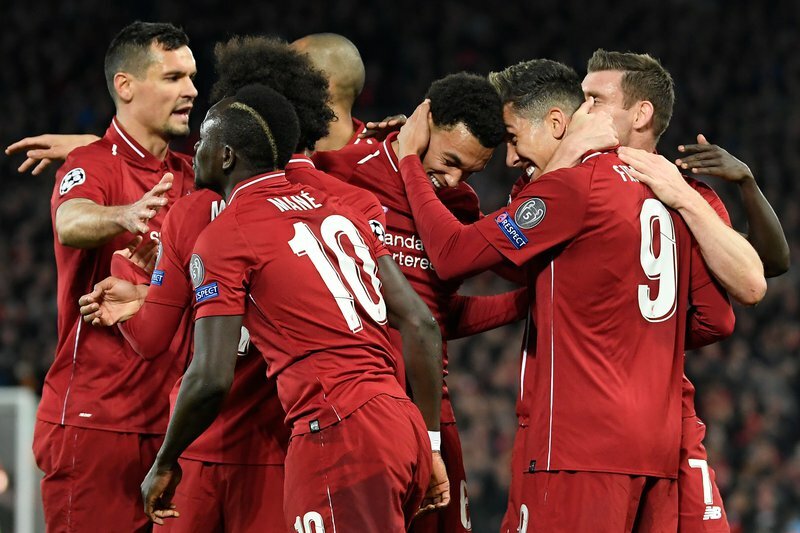 Ryan Liberty returns with his weekly Premier League predictions, but who is he tipping in the massive Sunday blockbuster between Liverpool and Chelsea? The Premier League gets underway on Friday night as Leicester welcome Newcastle to the King Power whilst on Saturday Spurs host relegated Huddersfield at their ‘Tottenham Hotspur Stadium’. Leicester thrashed Huddersfield last weekend to get themselves into 7th place, but I think this will be an entirely different proposition. Huddersfield took the game to the Foxes and allowed the pace Leicester have upfront to get in behind their defence. Rafa Benitez will likely have his side sit deep and try and stay compact which will make the game interesting. I think the more patient side win this. Rather straightforward game, Spurs will want to win it as soon as possible so that they can look forward to their Champions League clash with City. Harry Kane is definitely a massive loss but I doubt he would have played here so they won’t miss him. Spurs win. Brighton need to win this game, simple as that. No use worrying about the teams around you, all you can do is win your own games. Bournemouth were disappointing against Burnley, but they do stay true to their brand of football and you can expect the Cherries to come out and play. This has all the makings of a fantastic game, goals a plenty. This is must-win game for Cardiff and unfortunately, I don’t think will. Burnley have regained their fine vain of form and they will have too much for Cardiff here. For the punter out there getting on Ashley Barnes to get on the scoresheet here looks really appealing. It’s been a disappointing season for Fulham and all they really have left is their pride. I cant see past an Everton here though. Everton are playing good football at the minute and I fancy them to get a comfortable win here after their performances against Chelsea, Arsenal and West Ham. I fancy Wolves here but I’m not sure what their state of mind is. They should have won their FA Cup game against Watford; they were 2-0 for most of the game and were subsequently beaten. Southampton have impressed me though; I think they are better than where they are on the table and I’ll go for them to just edge this one. I think United win this one. They have to fight for top four now which almost makes this game a must-win. I didn’t think United were all that bad against Barca and on another day could have won that game 2-1. United will need to get this out of the way and then turn their focus to Tuesday evening in Spain. City win this, Palace aren’t the same team at home that they are on the road. The only issue I think City will have is pressure. The longer the game is at 0-0 or even 0-1 that pressure will build and then anything can happen. I think City will have enough to get through the hurdle, but I expect a really nervy afternoon on Sunday. Massive game, massive! Its interesting to see whether Maurizio Sarri will prioritise the League over Europa or vice versa. This all comes down to Chelsea’s team selection, if they play a strong full team this is no longer a straightforward game for Liverpool. Liverpool, like City, will feel the nerves. They haven’t won the League in 29 years and they will know what that means for their fans as well as their rivals! Which Arsenal show up here? Their last performance was really disappointing, especially considering they want to try and fight for a place in the top four. Watford will try and dictate the physicality of the game but after the Gunnar’s performance last night against Napoli I fancy a home win here.